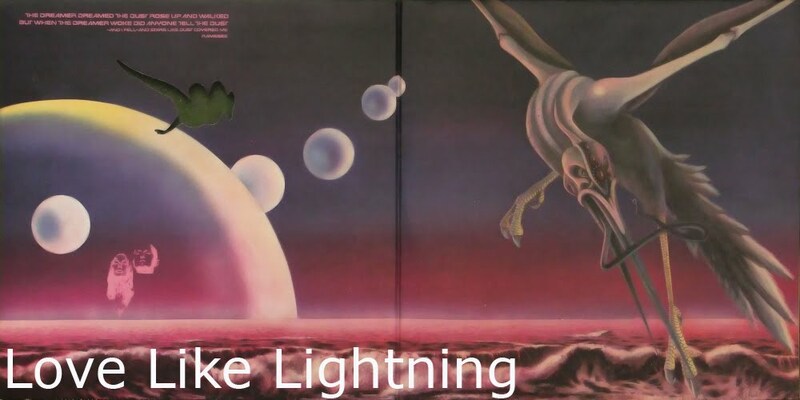 love like lightning: Party all the time. was rad? long before he got scary spice preggers?